We are pleased to announce that ANGA Sp. 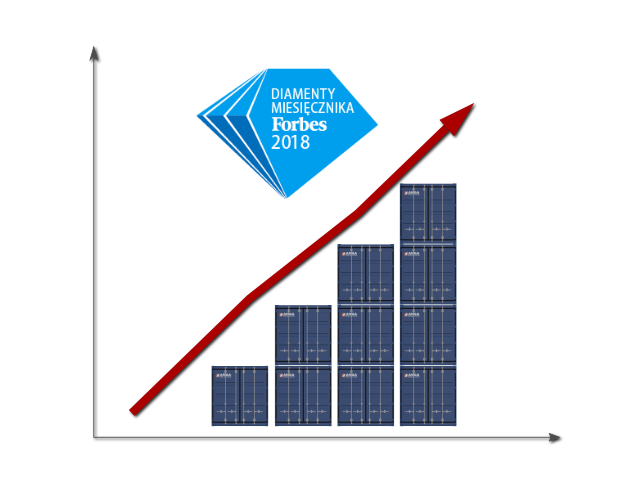 z o. o. once again found herself among the laureates of the prestigious group of "Forbes Diamonds 2018". "Forbes Diamonds" is an annual ranking of companies that have most successfully increased their value in the last three years. The key evaluation criteria include financial results, asset value, payment history, payment credibility or no negative legal events.